Research & Development labs form the heart of many organizations. Protecting Intellectual Property (IP) is crucial. While traditional access control provides a base level of security, presence control based on visualizing authorization empowers R&D team members to help protect the organization’s core IP assets in a much more effective way. It eliminates common risks like tailgating or access badges being passed on. 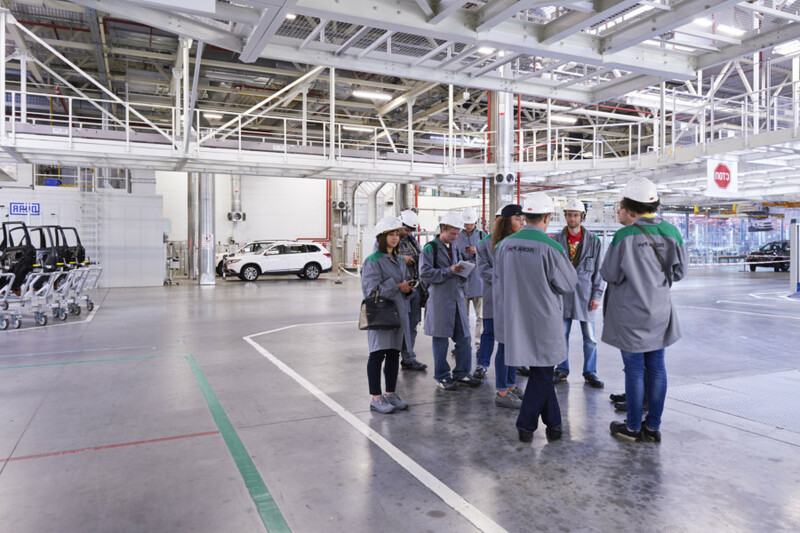 Many manufacturing processes – regardless whether they are discrete or repetitive – involve large production sites. A myriad of both internal personnel and external parties require access to specific zones within the plant site. How do you ensure granular presence control for sensitive areas without building additional perimeters? Controlling who is allowed to be on a movie set can be extremely challenging. To protect the core team of directors and actors, but also to prevent content or pictures leaking to the media, you need to ensure only approved and authorized people are present on the film set. With RightCrowd wearables your security staff will instantly notice unauthorized people and can take corrective action. When being called to provide first responder services following a disaster, you want to be sure you arrive at a site where your security can be ensured. Being able to quickly validate the authentication and authorization level of law enforcement and emergency personnel around you in a subtle but secure way becomes an absolute necessity.